The Northwest might look very different were it not for Polly Dyer, who moved from the East Coast and became a champion of Northwest wilderness. Mrs. Dyer died Sunday at 96. 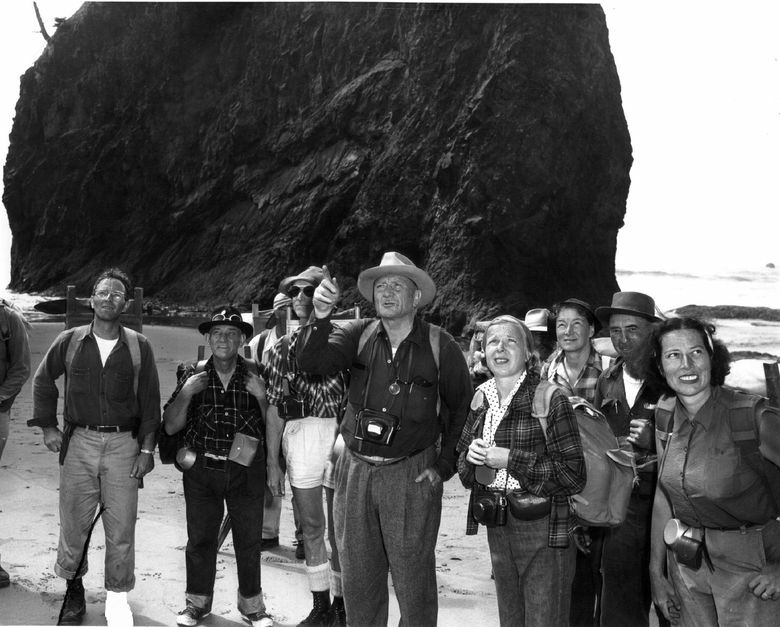 The majestic wilderness of Shi Shi Beach, an indelible sight for many visitors to the Olympic wilderness near Neah Bay, might look entirely different today if not for the cheerful tenacity of Polly Dyer, a conservationist icon who died Sunday in Shoreline. She was 96. 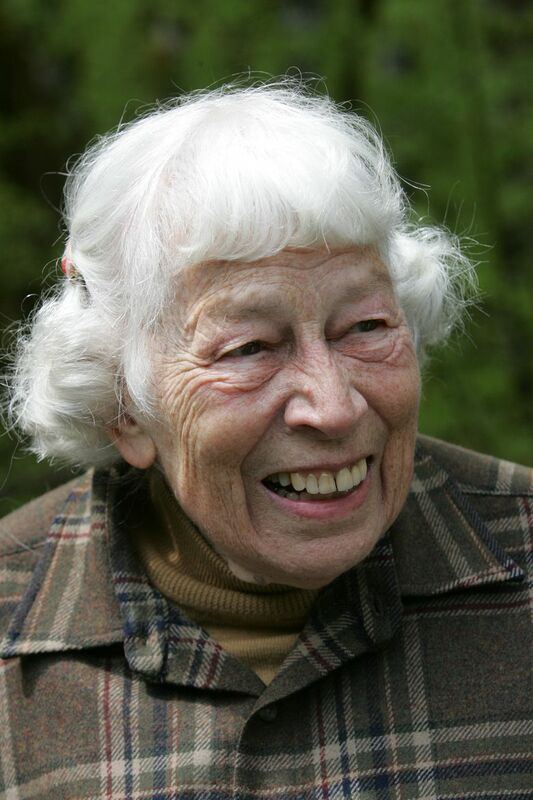 Equally at home testifying before Congress or entertaining a new generation of environmentalists in her Lake City living room, Pauline “Polly” Dyer came from modest means to become a driving force in Northwest wilderness and conservation circles. While unable to attend college as a young woman, she would grow up to count governors and Supreme Court justices among her friends. Born to a homemaker and Coast Guard engineer, Mrs. Dyer had a childhood of near-constant movement, as her father’s posts dictated. But when she was 20, the family settled in Ketchikan, Alaska Territory, and the natural beauty there had life-changing impact. To that point, Mrs. Dyer’s youth had been spent mostly on the East Coast — in Philadelphia, Baltimore, Connecticut and Florida — so she’d never owned jeans or other rugged outerwear and often hiked Alaskan mountains in a skirt. On one such trip, 25-year-old Pauline met her future husband, John A. Dyer, a former Sierra Club official then working for Alaska Fish Oil Extractors. “She went up with another date and came back down with Johnny,” recalled lifelong friend Donna Osseward with a wry chuckle. The couple were married four months later. They settled in Berkeley, Calif., where Mrs. Dyer joined the Sierra Club and began to educate herself about conservationism. “My husband may have raised my consciousness about the wilderness, but there was something innate in me that was bound to come out,” she said later. In 1950, the Dyers moved to Washington, joined The Mountaineers and frequently hiked the Cascades and the Olympic mountains — natural preparation for what would become a pivotal moment in Polly Dyer’s life three years later. Washington Gov. 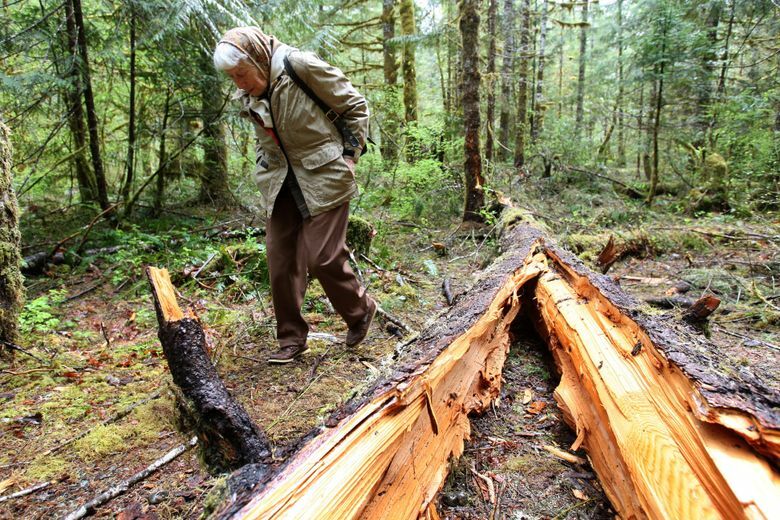 Arthur Langlie appointed a 17-member committee to investigate transferring part of Olympic National Park to the Forest Service and opening it for potential logging. Most everyone on the committee worked in timber. Environmentalists cried foul, so Langlie added two new members. One was Emily Haig, president of Seattle Audubon. Mrs. Dyer was the other. The women’s minority-opinion report was strong enough to convince other members to leave the Olympics pristine. She needed to. Often, Mrs. Dyer was the only woman in the room. It also attracted other women to the cause. 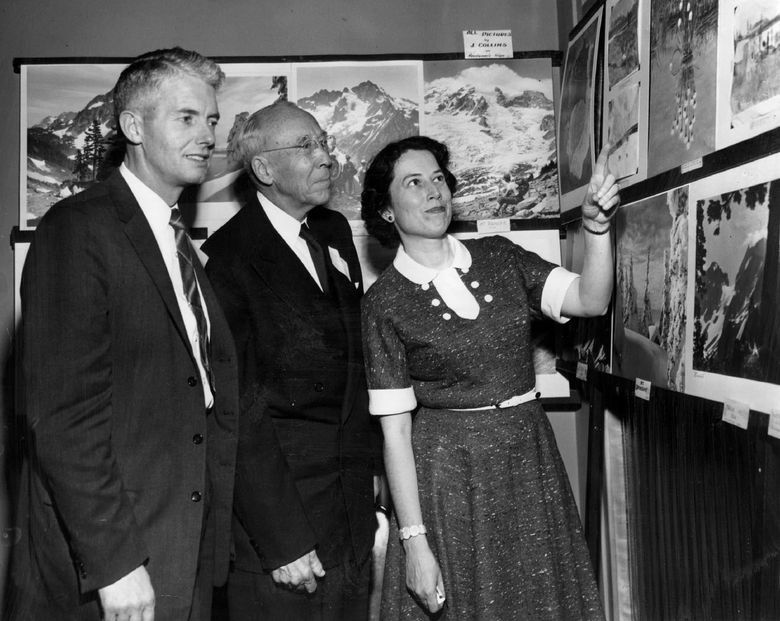 Mrs. Dyer, who also helped get legislation through Congress designating the North Cascades a national park in 1968, became so widely known that timber-industry officials began inviting her to speak at their conferences. Some environmentalists were horrified that she’d even consider it. But speaking to those with whom she disagreed rarely gave Mrs. Dyer any pause. Nature writer Tim McNulty said that was standard Polly — a coalition-builder who would talk to anyone. Claudia Rowe: crowe@seattletimes.com or 206-464-2531.